Some live to ride, I ride to live. Yeah, I don’t think Ivwas going the “cut your expensive header” route after I though of just wrapping it to seal it lol. I’ll have to check that Permatex out, I’m not familiar with it so we’ll see. Thanks! 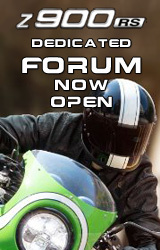 Sent a few emails for a quote on Headers and Slip-On, but haven't gotten a reply is the forum still getting a discount? Much thanks to Charles for the great forum price and fast dispatch. 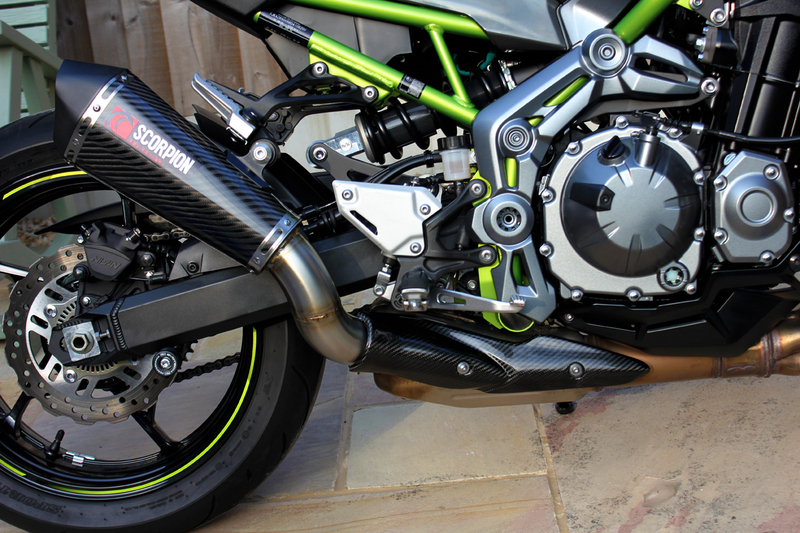 Serket taper in carbon arrived & fitted today. Looks drop dead gorgeous ! Devilishly fiery and combustable, strictly for masochists, the unhindged and those with reckless bravado. No problem at all!! the product looks beautiful, especially with your lower carbon body work. 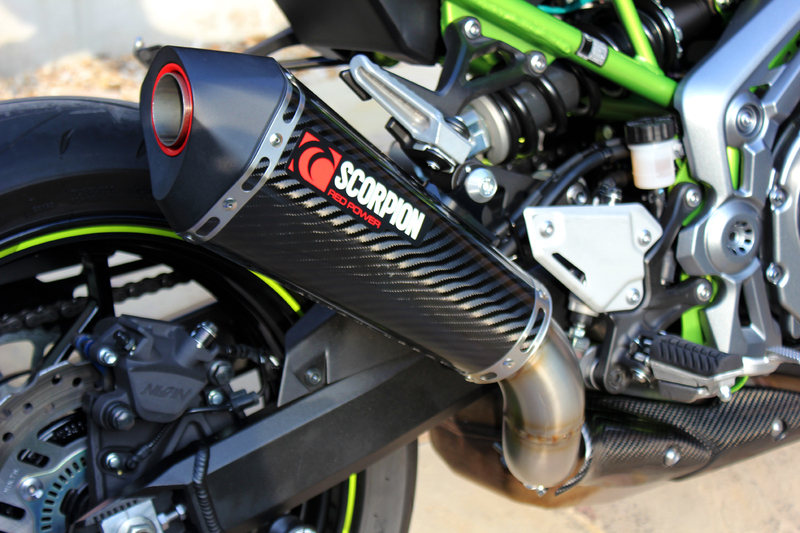 Please could you email these images, charles.buxton@scorpion-exhausts.com and I'll get them on our social media! I sent you an email Charles! what are the shipping costs to the U.S.? They quoted me £75.00 early last year. Don't know what that equates to in freedom units or if it has since changed.